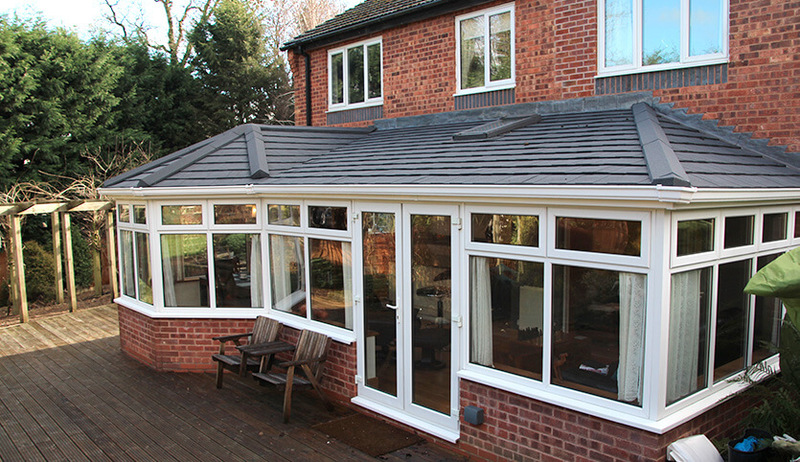 We can offer you a high quality warm solid roof which is indistinguishable from real tile. 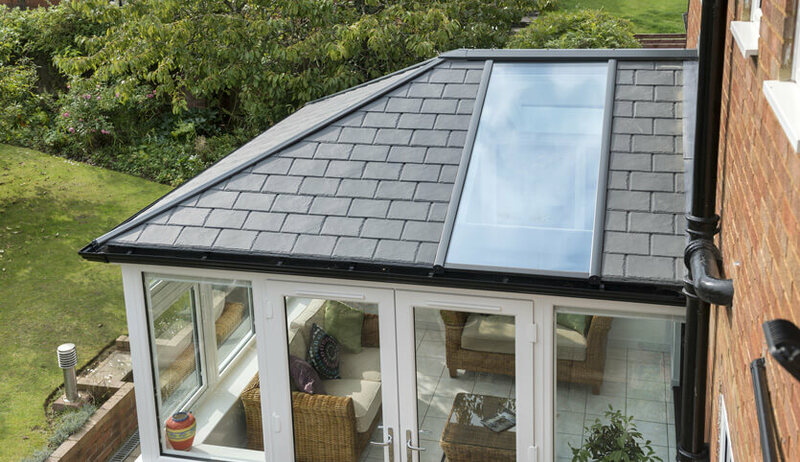 Suitable as an upgrade from a glazed roof or for new build conservatories, orangeries and extensions. We can also build an authentic tiled roof if you require but this can only be done for new build conservatories. 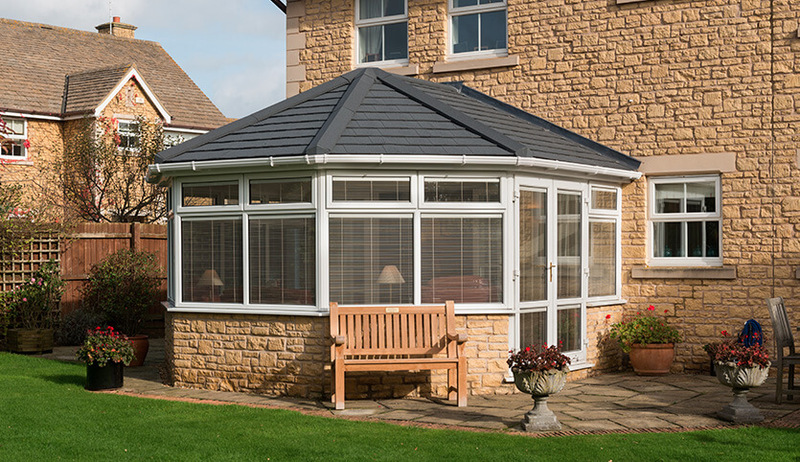 Our solid tiled roofs have robust tiles that can made to match the rest of your home. They allow your conservatory or orangery to blend in with the rest of your home and look like an extension. This is achieved without compromising on what made you choose a conservatory in the first place. What is a tiled roof? As it sounds, a tiled roof is a solid roof made up of attractive composite tiles as opposed to glass. Suitable for conservatories, orangeries and extensions, they provide the ultimate insulation along with a spacious ceiling. Existing conservatories will not have the strength to support this so they’re only available on new build conservatories. 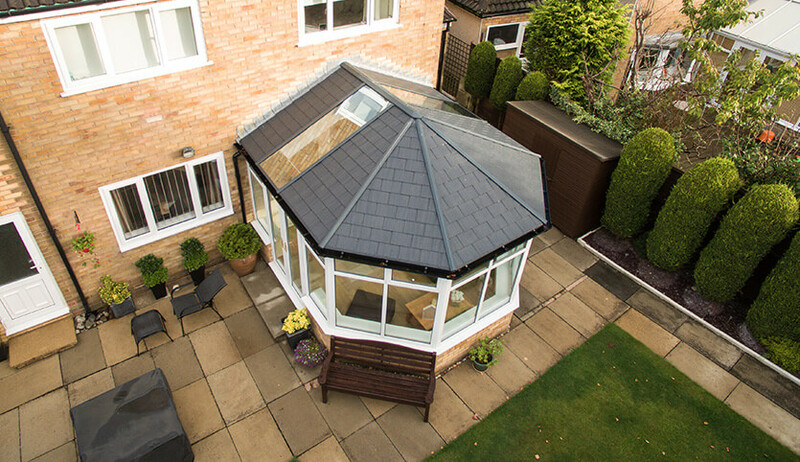 Our tiled-effect roofs are lightweight and can be put up in as little as two hours. 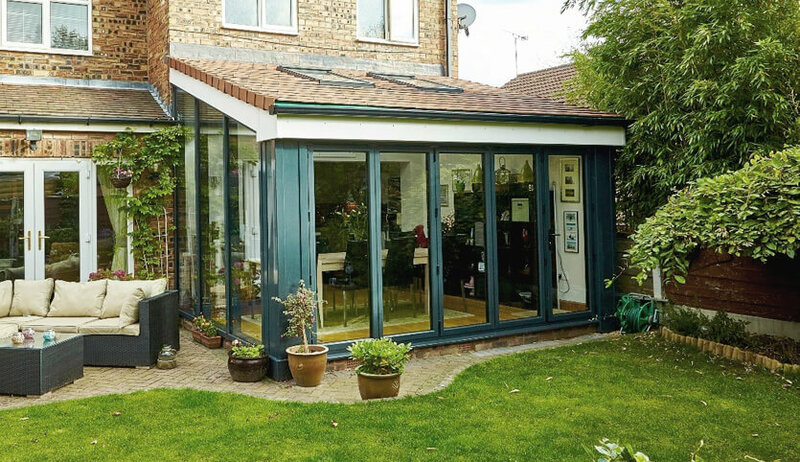 They’re perfect if you want to upgrade your traditionally glazed conservatory. With skylights, you can still let natural light fill your room while maintaining your privacy. These also allow you to control air flow around your extension and maintain your perfect temperature yourself. We can perfectly match your tiled roof with the rest of your home so you don’t have to compromise on style. With a beautiful internal vaulted ceiling, your conservatory’s décor can blend in with the rest of your home. 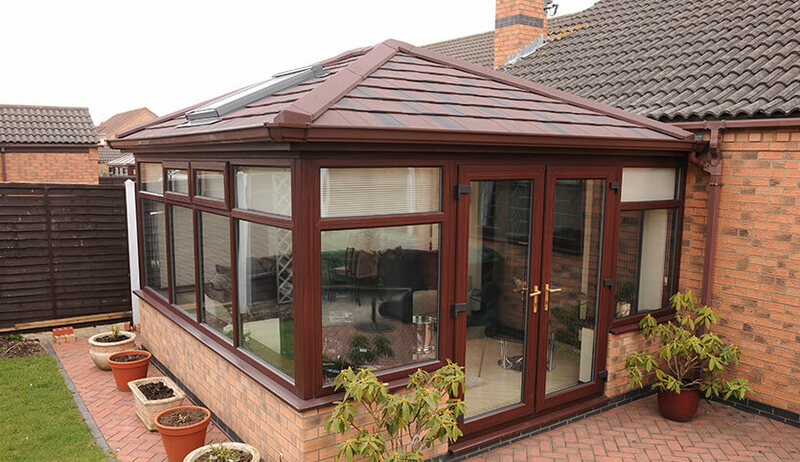 The thermal performance our solid roofs offer means your conservatory or orangery will feel as warm as the rest of your home. No more draughts or cold spots. Heat is kept inside your home thanks to the insulating tiles and during the summer you’re shaded from the sun’s strongest rays. You can even remove your internal doors and walls to make your home open-plan; with a tiled roof, your conservatory or extension will feel like new.